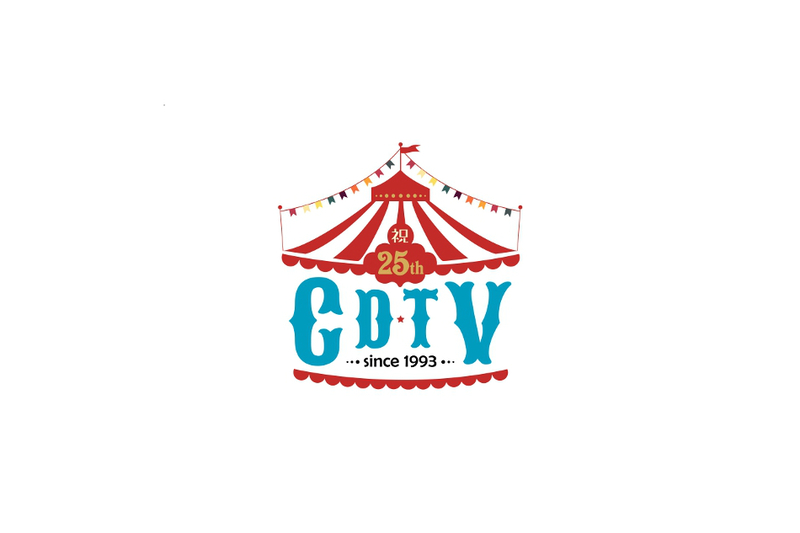 Earlier today, CDTV aired its 25th anniversary special, CDTV Shuku 25 Shunen Special. The show featured performances by the likes of Ayumi Hamasaki, Perfume, KinKi Kids, Nishino Kana, Nogizaka46, AKB48, Masaharu Fukuyama, and NEWS. There was also a ranking of the top 50 songs in the show’s history. Check out the full show below!